The images on this page shows in pictorial form the contrast between good and bad farming practices. 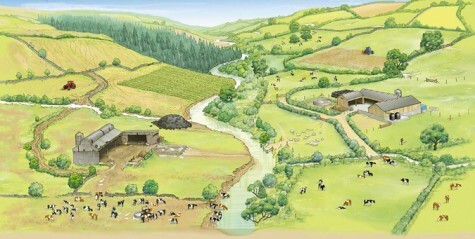 The image is produced courtesy of the Westcountry Rivers Trust. Agricultural practices alongside the river are hugely important to the health and quality of the river environment. Much damage that is done is not intentional and can be managed with relatively simple changes in practice with benefits to landowners and the environment. 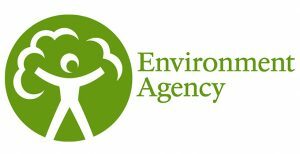 BART have access to a range of skills from advising on how to get the best balance in land management practices right through to the latest innovative environmental approaches to managing farm waste products.